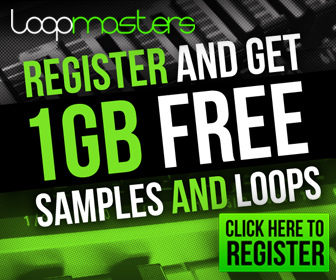 This is a real chance to show off your mixing skills! You can create a new mix with ProTools and Butterscotch’ s “We Are All We Got” and enter to win an incredible studio Bundle, plus you’ll win a guest appearance on an episode of Pensado’s Place. The contest is powered by Westlake Pro, Pensado’s Place, Avid, Focusrite, Novation, and iZotope. For more information, go to the official contest page.